Why It’s Important to Visit a Dental Hygienist? There are still too many people who visit the dentist only when necessary, that is, when something has gone wrong, they’re in pain or they are having some form of difficulty. However, much potential gum and dental issues can be easily identified by a dental hygienist before they become serious. Here we can tell you why you should get into the habit of making regular visits to a dental hygienist before you start to have problems. As opposed to a dentist, who treats dental disease and decay, a dental hygienist acts to prevent any issues occurring before they pose a threat to your general health. It may help you to know that research has shown an association between poor dental hygiene and conditions like heart disease, diabetes and Alzheimer’s. This is due to the build-up of bacterial contamination into the bloodstream. A registered, professional dental hygienist specializes in preventative treatment by looking after the cleaning and health of the teeth. They carry out an essential scale and polish treatments tailored to your needs, including the removal of stains and marks, and more. They can help you to maintain the health and appearance of your teeth by providing diet and anti-smoking advice along with instruction on future oral hygiene. Your dental hygienist will also examine the state and health of your gums and suggest treatment solutions for bad breath. In some cases, he or she can also offer teeth whitening. To prevent gum disease. If you have bleeding or painful gums or loose teeth your hygienist can treat this to prevent it from worsening and give you the means to continue improving your dental hygiene at home. To prevent other diseases including oral cancer. As we mentioned earlier, poor dental hygiene can lead to other serious health conditions. Your dental hygienist will also check for signs and risk factors for oral cancer which is treatable if caught early. To check for other problems. If you don’t see a dentist that often you may be unaware of the onset of tooth decay or loose fillings for example. Your hygienist can spot these and guide you in putting them right. To improve your smile. Badly stained teeth are never attractive and can damage your confidence and self-esteem. The main culprits that cause staining are red wine, coffee, tea, and smoking but other general health problems could cause discoloration. Your hygienist can help to restore the appearance of your teeth by removing stains and giving them a thorough scale and polish. To give your teeth a thorough cleaning including those parts of your mouth that are difficult to reach. There will always be parts of the mouth that you just can’t get to in order to clean your teeth properly despite any kind of toothbrush or floss you may have. 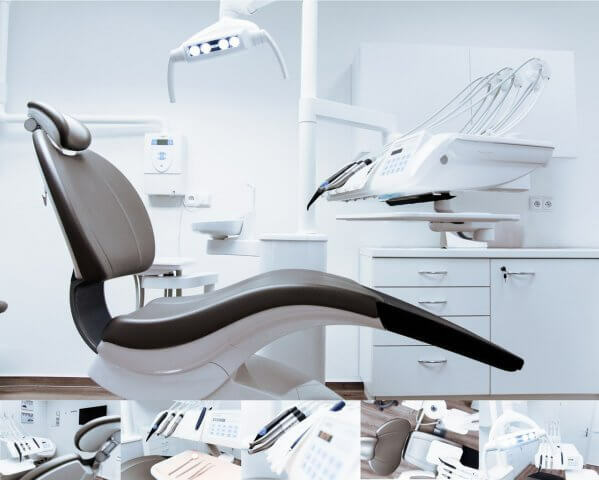 A dental hygienist is equipped with special instruments and tools and more importantly knows precisely how to find those hidden pockets of tartar that you just won’t be able to remove at home. To keep your teeth and boost your self-esteem. For most adults, the number one cause of losing teeth is gum disease. Teeth either become loose and fall out or they fall out due to infection and pain in the gum. By making regular visits to a dental hygienist you can help prevent this distressing situation. And by knowing that your teeth and gums are healthy and sparkling, and your breath is fresh through regular scale and polishes you’ll avoid an emergency dental Dublin visit. PrevHow Social Media Messes With You?